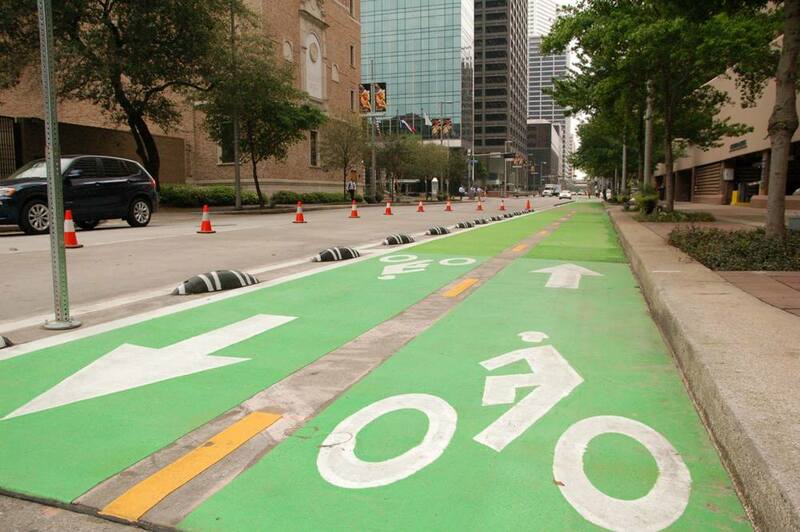 Attention: Public comments are needed on the draft of the Houston Bike Plan by April 11th, 2016! Please read the below for more information. Please enjoy the below article by guest write Robin Holzer, a Montrose resident and active transportation advocate with Traffic Engineers, Inc. 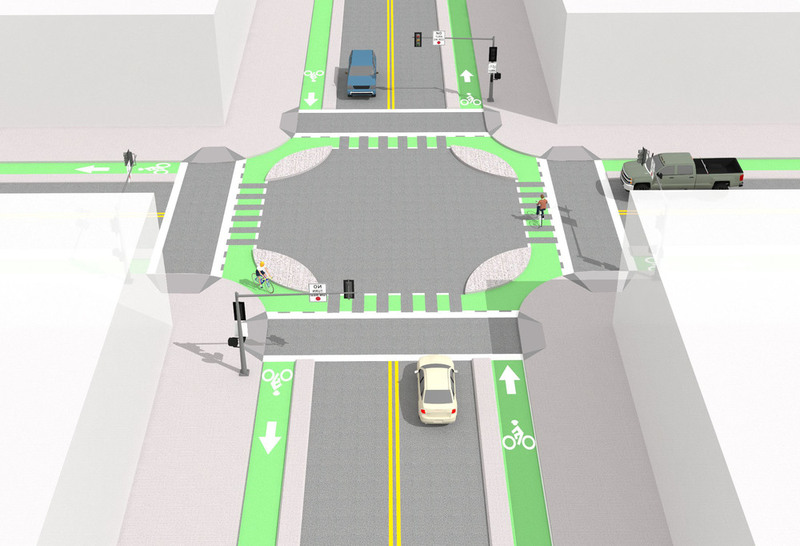 The Houston Bike Plan needs your input – see details and links within the article. Bicycling in Houston is fantastic, except when it isn't. That's because less than half of the City's bikeways are high-comfort facilities. We enjoy 259 miles of high-comfort trails and the occasional protected bike lane, but they don't connect to one another. The other half are often just "share the road" signs and sharrows on wide, high-speed roads. Despite stressful and fragmented facilities, the number of people moving about our city on bicycle keeps growing. The bike share system is expanding, bike connections on METRO keep growing, and more people of all backgrounds are riding in events like Tour de Houston and Critical Mass. It's time to make pedaling in Houston safer. In February, the City of Houston put forward a new plan that was developed in cooperation with the community, BikeHouston, the Houston Parks Board, H-GAC, and TxDOT. Review the draft network at HoustonBikePlan.org and share your thoughts before April 11, 2016. The Houston Bike Plan envisions a well-connected network of low-stress bikeways for people of all ages and abilities. The big idea is to make Houston a safer, more accessible, Gold Level Bicycle Friendly City by 2026. Bicycle Toolbox with comprehensive approaches and recommendations for the design of bikeway projects, a policy framework, and programs to educate and encourage more people to bike. The map excerpt below shows short-term bikeways proposed for our neighborhood. I especially appreciate new dedicated bike lanes to connect Taft, Waugh, and Dunlavy north to the trails along Buffalo Bayou. Visit HoustonBikePlan.org to see all the maps and share your thoughts.